Lisa catalogs serial titles, including title changes, and updates serial bibliographic records in OCLC and local catalog. She has worked with serials ever since her early days in the library checking in government document serial issues. 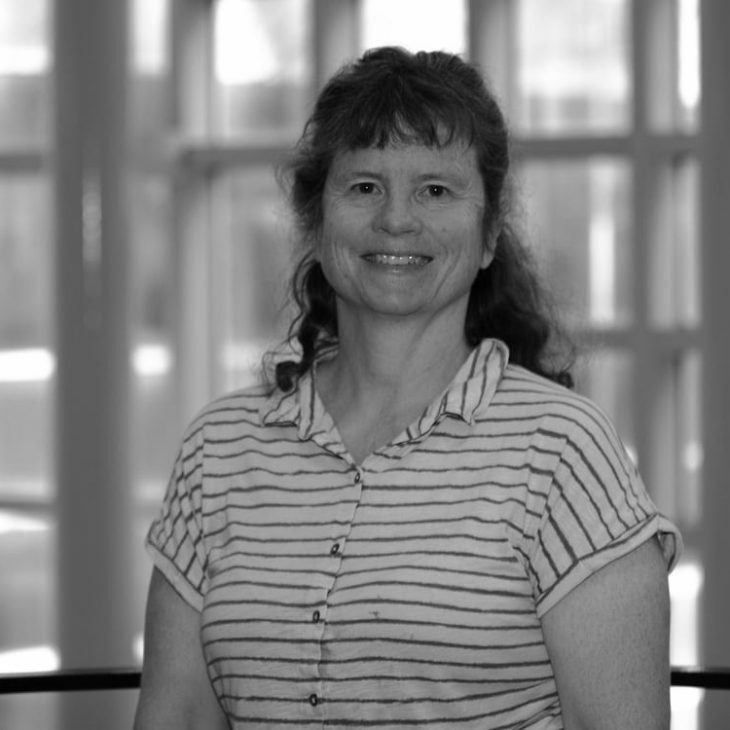 Today, she catalogs serials and updates serial bibliographic records in OCLC and the local catalog. Her work adheres to RDA and CONSER principles and she is an active contributor to the UC CONSER Funnel Program. She catalogs all subject areas in print and direct electronic formats. Outside of the library she enjoys spending time with family, hiking, playing piano, watching baseball and creating strange things in her art room.